JOIN US FOR OUR UPCOMING Cinco De Mayo and Mother’s Day Lunch & Learn EVENT: May 1st! 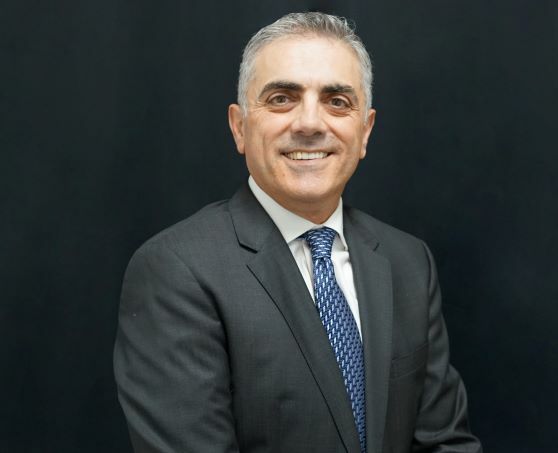 Dr. Imad El Asmar and his team of expert licensed aesthetic professionals provide state of the art, advanced medical grade aesthetic skin and body services for patients in the Los Angeles, California, area at Vermont Med Spa, iMD Medical Group and at The Urgent Care at Vermont. Smartlipo is a non-surgical, less invasive method of liposuction and fat removal. Instead of surgery, Smartlipo uses laser energy to melt away unwanted fat. With laser liposuction, we can remove large pockets of fat and tighten your skin without extensive downtime or recovery. * Treatments can be performed under the chin/around the jawline, on the arms, breasts, stomach and thighs. Morpheus8 is non-surgical skin resurfacing and rejuvenation treatment that provides beautiful contours for a smoother and naturally beautiful appearance. * Instead of plastic surgery, treatments use a deep fractional remodeling device that stimulates collagen production of the underlying layers of the skin. Ideal areas of treatment are the lower face (for jowls), and areas of the body, like arms or bra fat rolls. This place is amazing!!! I wanted to do laser rejuvenation so that I could give myself a fresh look but have been so nervous. So I came here and was so happy that I did. They were all so very nice and made me feel so relaxed. Not only did they make me look 10 years younger so naturally but they made me feel at home. I highly recommend coming here. I have known Dr. El Asmar for over 10 years I can honestly say he’s the best! His staff are friendly and very helpful especially if you’re a little nervous. Although I just got my treatment done yesterday, I’m ecstatic for the results! This doctor is an artist was precise and answered all my questions. 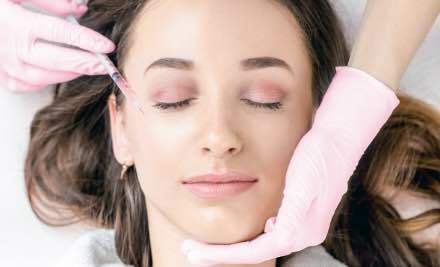 What is a Vampire Facial®? Text "vermontmedspa" to "31996" and you’ll receive $20 off your next treatment of $200 or more. Texto "vermontmedspa" a "31996" $20 de descuento en su próximo tratamiento de $ 200 o más si opta por recibir mensajes de texto. Recibe hasta 2 msg / mes. Responde STOP para cancelar. AYUDA para la asistencia. Msg y tarifas de datos pueden aplicar.